Dropped, shocked, short-circuited, injected with thousands of volts of electricity and forced to endure extreme temperatures…. 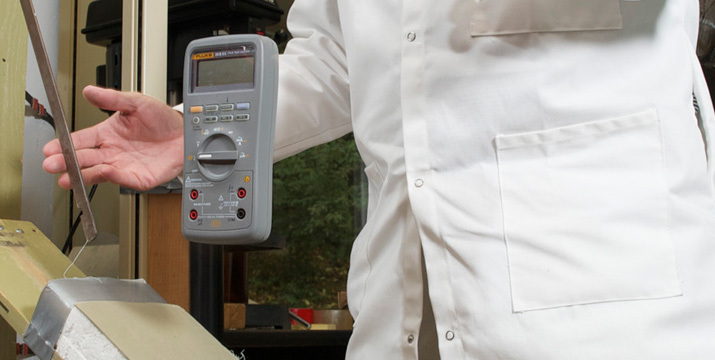 Fluke test tools go through all that and more before they arrive in your toolbox. "People’s lives are literally on the line, and that thought is always first on our minds", says Bruce Maier, Fluke safety engineer. Learn more about how Fluke tests its tools before they leave the factory and what that means for you and your safety.